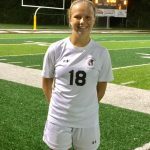 Girls Varsity Soccer · Sep 26 Kaylee Sunders ’18 breaks assists record! 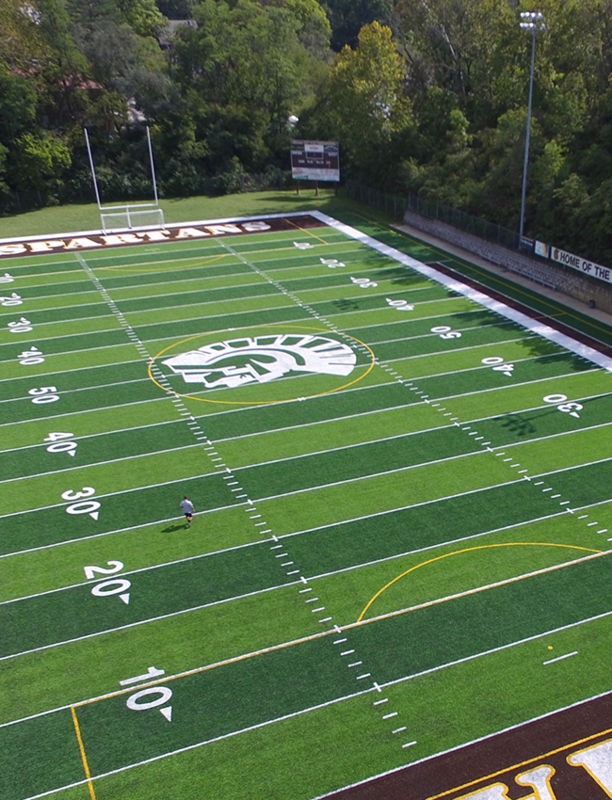 Girls Varsity Soccer · Sep 26 Sunders breaks record in W over Finneytown! 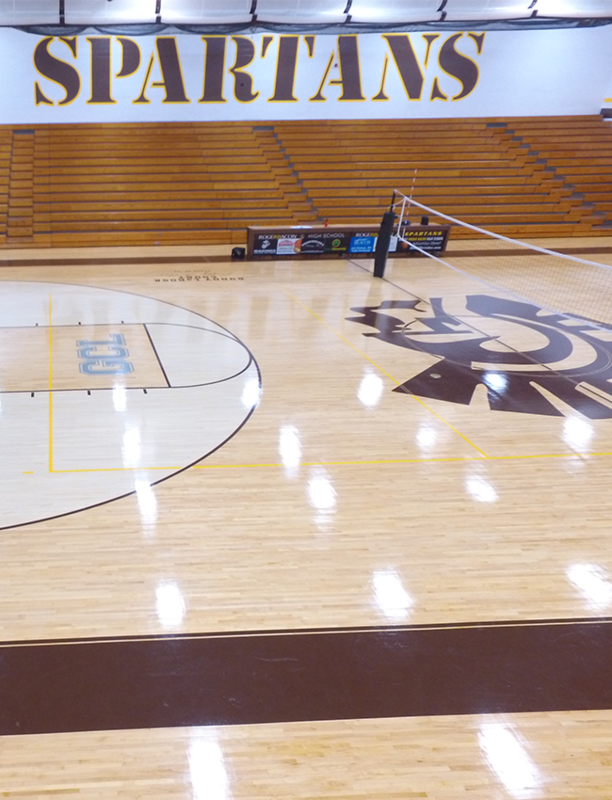 Girls Junior Varsity Volleyball · Sep 26 JV Girls Volleyball improves their record to 13-1! 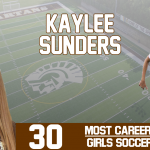 Girls Varsity Soccer · Sep 23 Kaylee Sunders ’18 ties all time assist record in W over CHCA! 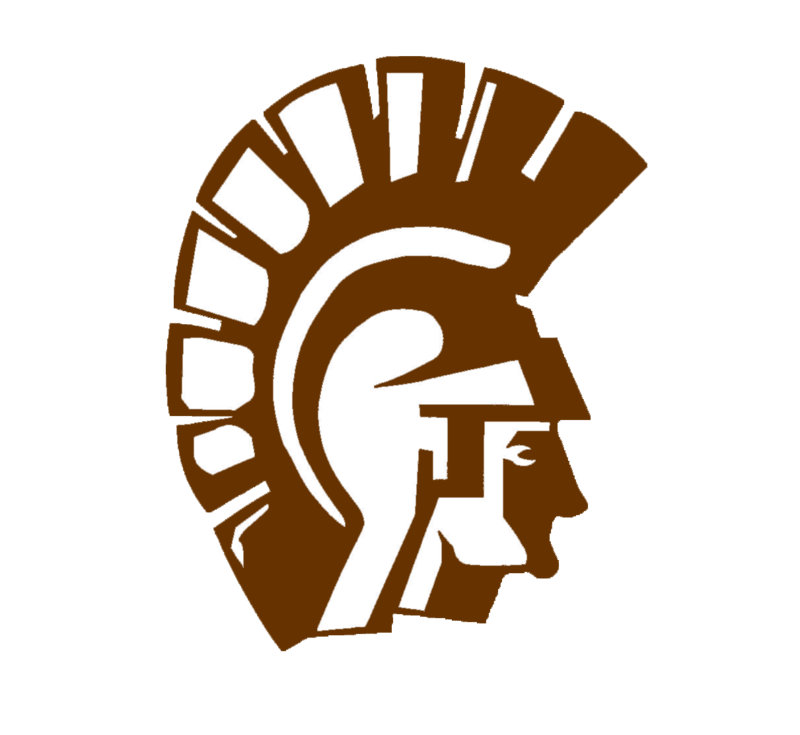 Coed Varsity Cross Country · Sep 23 Beyer ’19 and Mullen ’19 finish top 25!